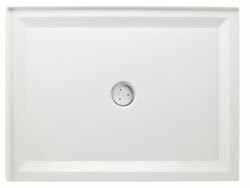 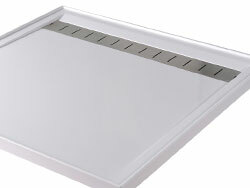 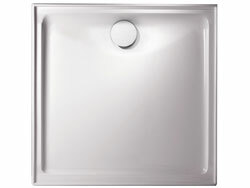 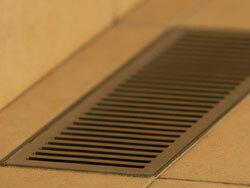 Rosepeak Kitchens has a large range of shower bases and grates available. 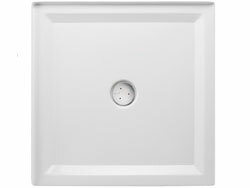 Shower bases are an alternative to a tiled floor area. 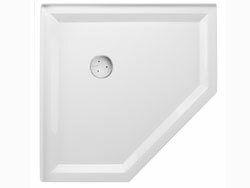 They have evolved over the years from heavy precast concrete units to the stylish acrylic and polymarble designs favoured today.